Renowned artist Shantell Martin has created a language of lines. At once whimsical and profound, her thought-provoking and memorable world of characters and messages bridges the gap between fine art, performance art, and everyday life. 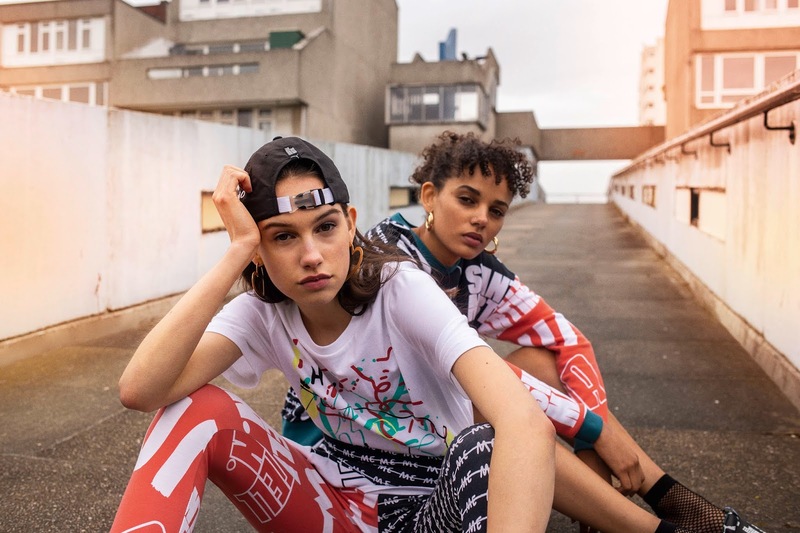 Following her debut collection with PUMA last year, that predominantly featured a monotone palette, the second collection bears her signature illustrations and lettering with a vibrant mix of colours for a ‘90s rave-inspired feel. Premium materials, pops of colour, and intricate details stand out in this collection for the unique, the bold, and the playful. Collection pieces are adorned with catch phrases coined by Martin like “Find Your Way” and “One, Two, Free” between hand drawn intricate lines and shapes. PUMA’s classic styles and new silhouettes stand out like works of art. 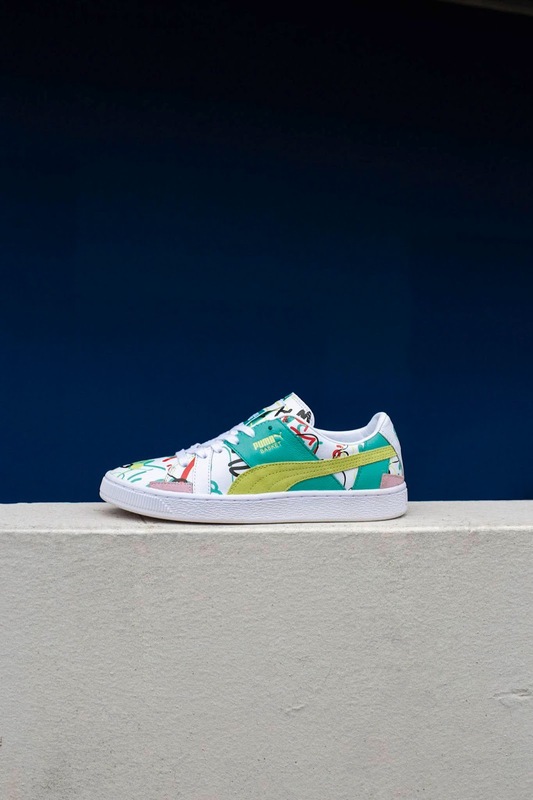 The latest PUMA x Shantell Martin collection drops on 21st July at PUMA SELECT and selcected retailers nationwide.